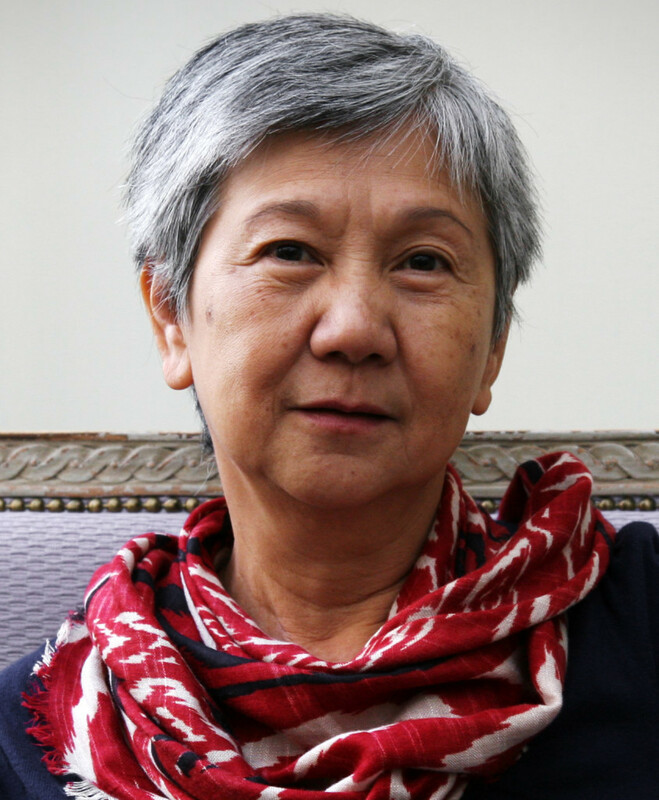 Aihwa Ong is Professor and Robert H. Lowie Distinguished Chair in Anthropology and Chair of the Group in Asian Studies at the University of California, Berkeley. Her research interests focus on science, technology and society (STS), governance, cities, and citizenship in East and Southeast Asia. Recent books include Neoliberalism as Exception: Mutations in Citizenship and Sovereignty (2006) and Fungible Life: Experiment in the Asian City of Life (2016). She co-edited Global Assemblages: Technology, Politics and Ethics as Anthropological Problems (2005); Privatizing China, Socialism from Afar (2008); Asian Biotech: Ethics and Communities of Fate (2010); and Worlding Cities: Asian Experiments and the Art of Being Global (2011). Ong’s writings have been translated into German, Italian, Portuguese, French, Japanese, and Chinese.